Last year I decided to invest in a colorful playful planner in hopes that I would help me focus on school more. In the past I’ve loved using planner, but they all seemed so boring and after a while I would completely stop using them. After purchasing my first Lilly Pulitzer Planner I was easily obsessed with writing every little detail down. Ever since then I’ve been able to adapt it to help me keep not only my school work organized, but also my blog. 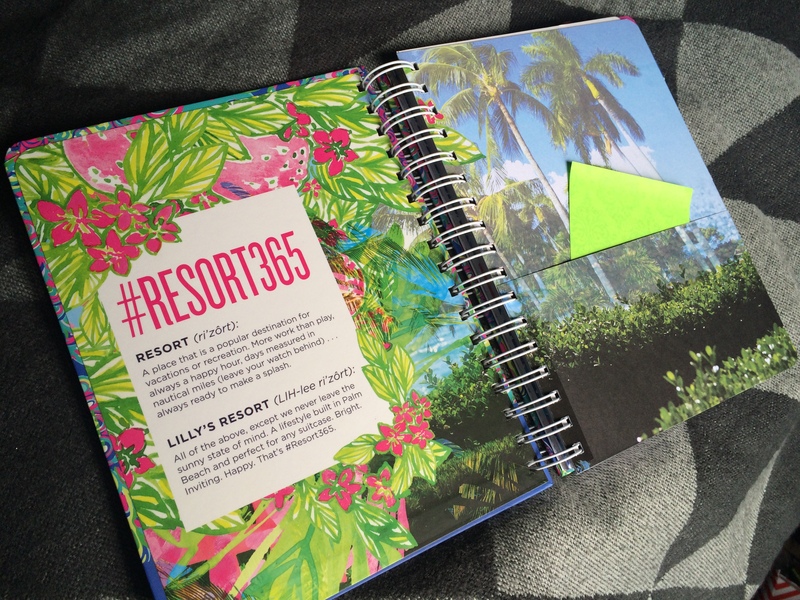 The Lilly Pulitzer agendas have countless amazing features! There’s a double pocket where you can store check lists and post-it notes. A sticker page to make the already fun-filled planner even more fun! A 2016 & 2017 glance page as well as a monthly calendar for all the months between August ’15 and December ’16. Next are pages for Dates to Celebrate, Travel Planning, Addresses, and even a handful of lined Note pages. After these you’ll find both Month and Weekly views keep track of all your important events and deadlines! In addition to all of this the pages are filled with colorful artwork and bright fun fonts to keep you entertained and ambitious. There’s also an elastic band to keep your planner safe and sound. To the Right is a photo of my two planners. The one on the left (with the jelly fish) is what I’m currently using and used this past school year. The one on the right (with a peacock type pattern) is for this coming school year! Later this week or early next week I plan on doing a more in-depth post of how I specifically use my planner for both school and blogging!